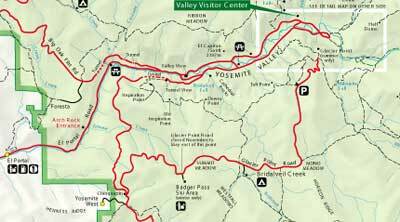 8 Miles to Yosemite Valley! 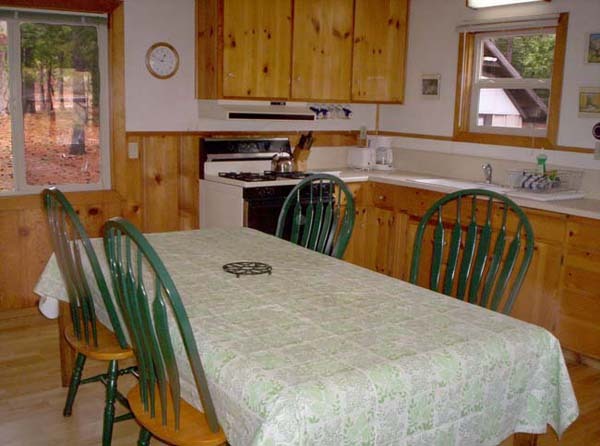 This 3 bedroom, 1 bath cabin rental is located in Foresta, within the boundries of Yosemite National Park. 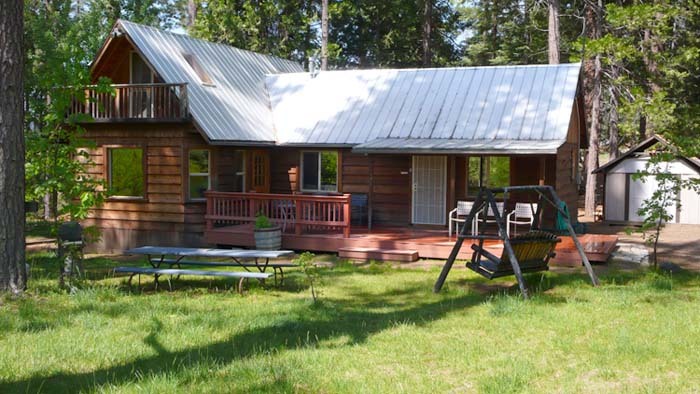 The rental cabin faces a lush meadow and tall, mature pines. Surround yourself with reason you came to Yosemite, to get away from it all and enjoy the scenic wonders of Yosemite National Park. 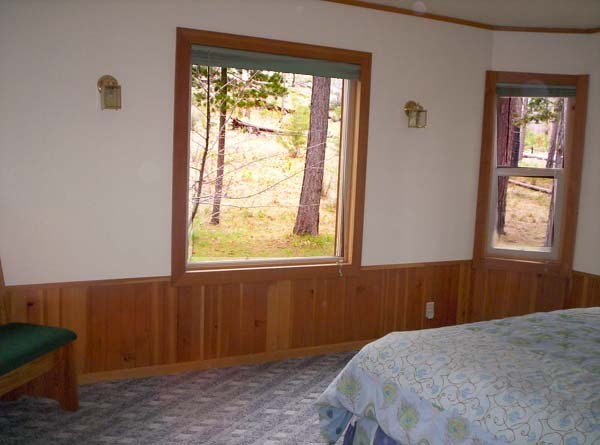 This private, peaceful Foresta jewel is only 8 miles to Yosemite Valley and is located inside the park entrance gates. Now offering Free Internet WiFi Service. 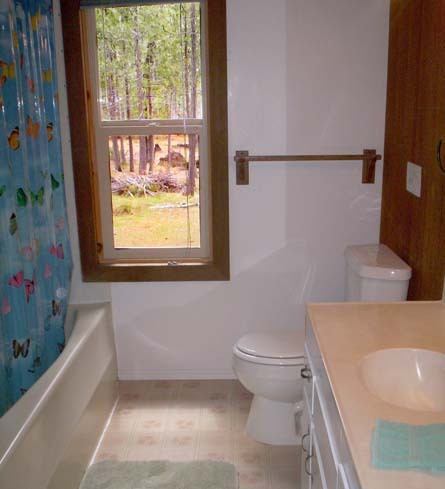 These cabins book fast. 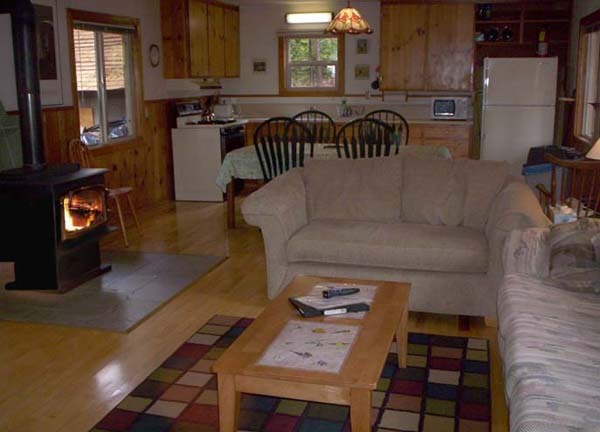 Available all seasons, though summer may be the most popular time to rent this cabin, it is available all year. 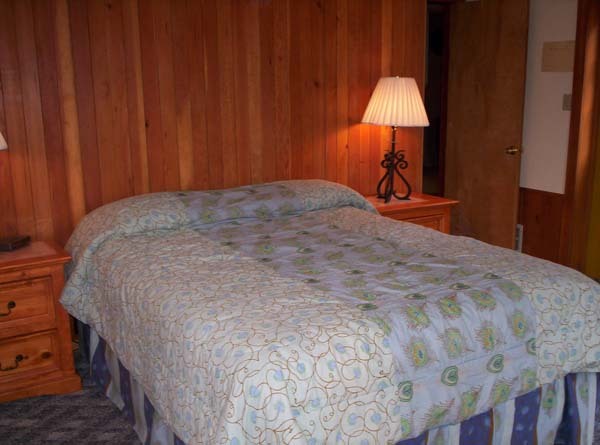 Spend a romantic winter holiday in Yosemite, snuggling up on a frosty day to a nice toasty fire. Call toll free now as summers book fast, or spend a romantic winter holiday! 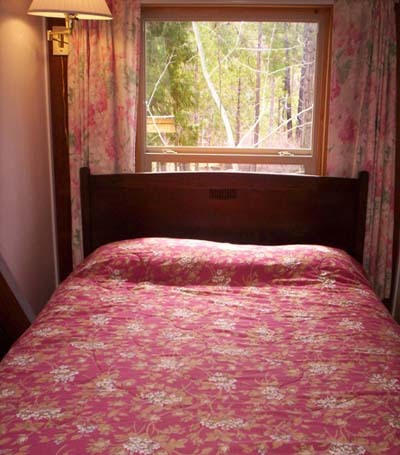 Call toll free now as summers book fast, or spend a romantic winter holiday! 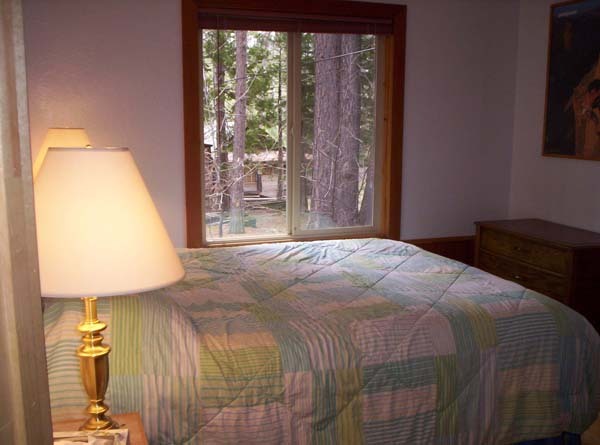 This Foresta cabin is a true Yosemite mountain home with all the modern ammenities. 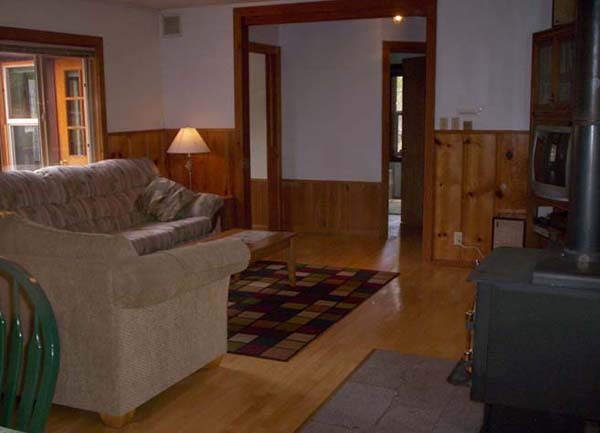 You will instantly feel like you are at home when you walk through the door. 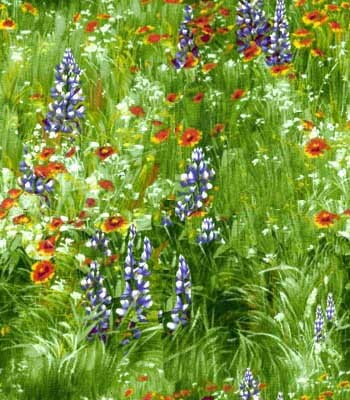 John Muir wrote: "for going to the mountains is going home." 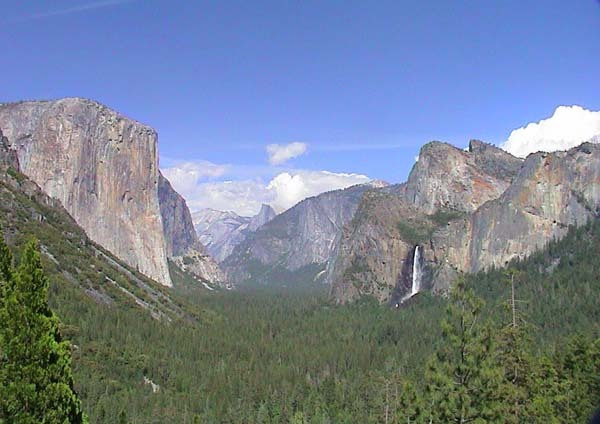 Awaken your soul with a rejuvenating trip to Yosemite National Park. Make Foresta a part of the journey. 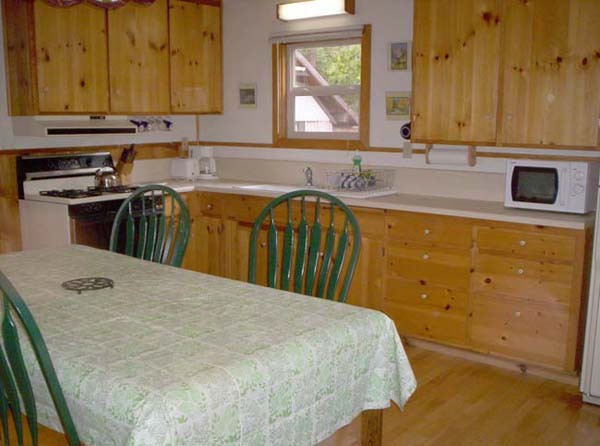 Dine in in our clean rental kitchen or outside...BBQ and enjoy a quiet evening dinner on deck or picnic table in the meadow viewing the lush, forested meadow setting. 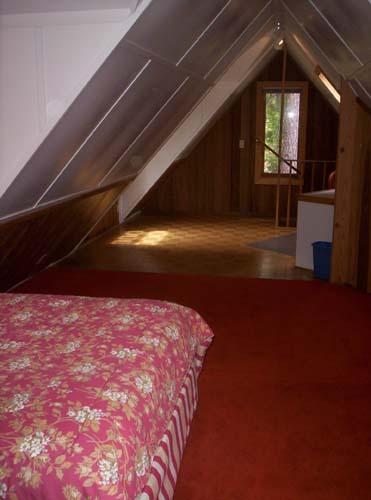 3 bedrooms (2 queen beds, 1 double and 1 twin bed), 1 full bath, fold out queen sleeper couch and extra floor pads for larger groups. Only a 10 minute drive to Yosemite Valley! 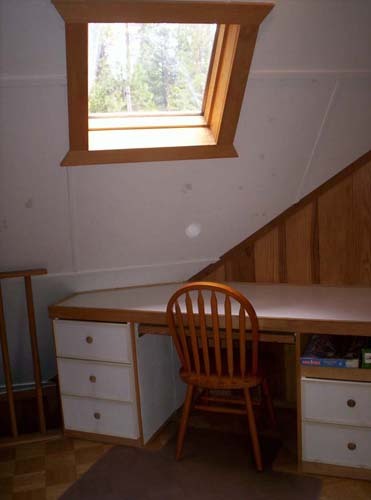 Cancellation Policy: 5% of total on any cancellation. If you decrease the number of days or people, change the date of arrival or departure or cancel for any reason with less than 30 days notice before your arrival date, you will be charged for the entire amount of your original reservation, plus tax. If we rebook your dates you will receive 95% return.